President Donald Trump was scheduled to sign two bills Wednesday that ban “gag order” clauses in contracts between pharmacies and insurance companies or pharmacy benefit managers — those firms that negotiate prices for employers and insurers with drugstores and drugmakers. Such provisions prohibit pharmacists from telling customers when they can save money by paying the pharmacy’s lower cash price instead of the price negotiated by their insurance plan. The bills — one for Medicare and Medicare Advantage beneficiaries and another for commercial employer-based and individual policies— were passed by Congress in nearly unanimous votes last month. 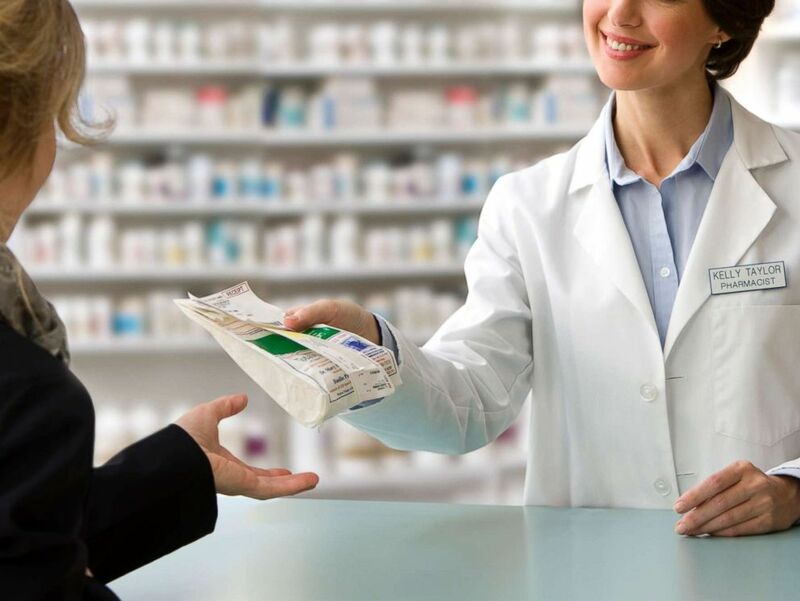 A pharmacist delivers a customer's prescription in this stock photo. After the president signs the legislation affecting commercial insurance contracts, gag order provisions will immediately be prohibited, said a spokesman for Sen. Susan Collins (R-Maine), who co-authored the bill. The bill affecting Medicare beneficiaries wouldn’t take effect until Jan. 1, 2020.